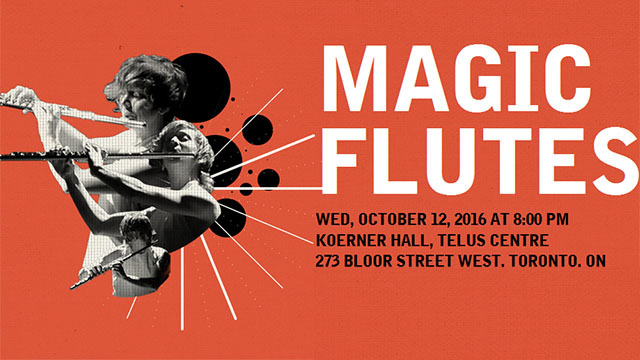 Soundstreams opens its 2016/17 season on October 12 at Koerner Hall with Magic Flutes, a “surround-sound” showcase of five virtuoso flutists: Claire Chase (USA), Patrick Gallois (France), Robert Aitken (Canada), Leslie Newman (Canada) and Marina Piccinini (Canada/USA), performing iconic repertoire by Claude Debussy, Philip Glass, Toru Takemitsu, and a new work by Anna Höstman (Canada). This program of solos and chamber music for flute also features: Carla Huhtanen (soprano), Erica Goodman (harp), Teng Li (viola) and percussionists Ryan Scott, Dan Morphy, Michelle Colton and Alejandro Céspedes. “It is extremely rare to feature in one evening five of the world’s greatest flute players, each of whom has contributed so much to the growth of the flute. It is even rarer to hear several 20th century flute masterworks spiced up by new and recent works,” said Soundstreams Artistic Director Lawrence Cherney. In many mythologies the flute is endowed with magical powers as a force connecting human, animal and spirit worlds. Equally a force for good or evil, it possesses an enormous range of voices from ethereal to edgy. Many of the works on the program have special significance for their composers and performers: the works by Takemitsu were originally written for and premiered by Robert Aitken and Erica Goodman; the first work ever commissioned by Marina Piccinini is Michael Colgrass’s Wild Riot of the Shaman’s Dreams; Claire Chase performs the world’s only one-flute version of Glass’s Piece in the Shape of a Square for 2 flutes. Featuring: Flutists Claire Chase, Patrick Gallois, Robert Aitken, Leslie Newman, and Marina Piccinini; Teng Li (viola), Erica Goodman (harp), Ryan Scott, Michelle Colton, Alejandro Céspedes and Dan Morphy (percussion), Carla Huhtanen (voice). A pre-concert chat with Artistic Director Lawrence Cherney and artists will be held at 7:00 pm before the performance. Tickets range from $22-$67.50 and are available through The Royal Conservatory Box Office at 416-408-0208 or online at soundstreams.ca. Led by Artistic Director Lawrence Cherney and Executive Director Ben Dietsche, Soundstreams showcases the work of living Canadian and international composers with a focus on innovative thematic and experiential programming. 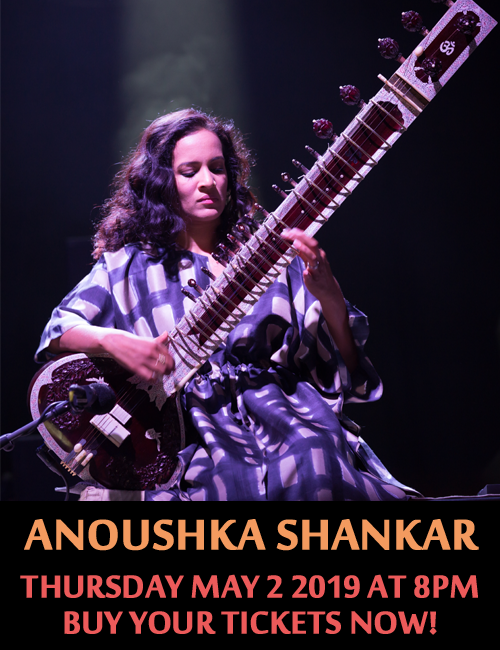 In collaboration with the finest Canadian and international artists, Soundstreams presents two annual concert series in Toronto as well as national and international tours. Soundstreams also serves the larger community through our free Salon 21 series at The Gardiner Museum, composer training activities, SoundWave program for music lovers age 35 and under, and digital performance space, including concert recordings, SoundMakers website, and video content.